7 Destinations including Hamilton. 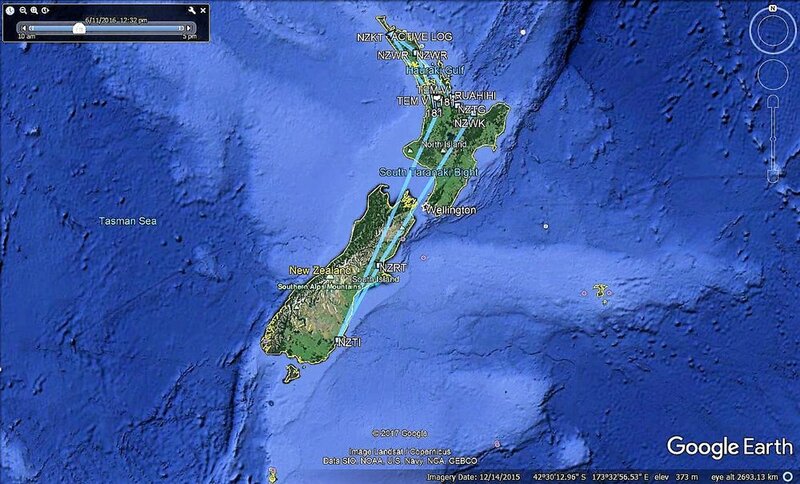 Flying North to Kaitaia first stop then down East Coast of North island with stops at Whangarei, Tauranga, Whakatane. From there to Rangiora, Taieri and then home to Hamilton.